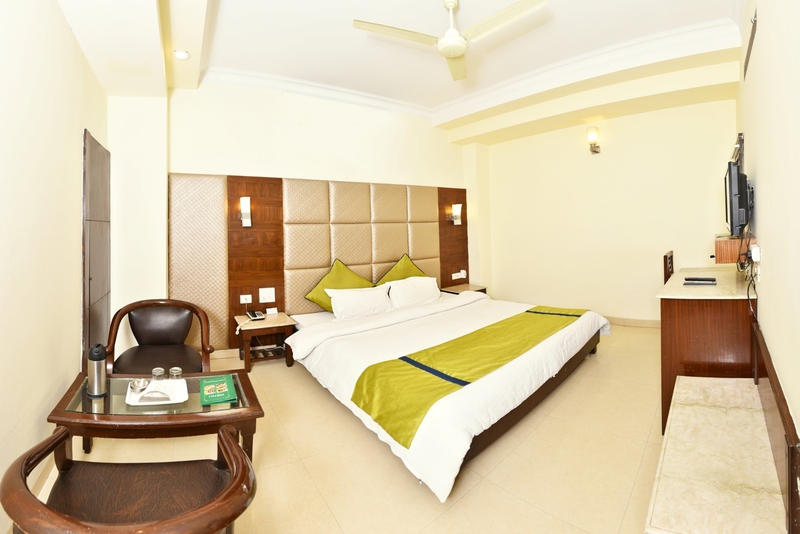 Our Deluxe Rooms in Amritsar is feature a bright and Centerlised AC. 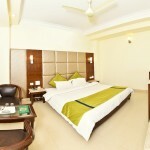 The ideal budget room fits to your corporate or business visit in Amritsar. Relax after a day’s visited to a Golden Temple & sight seeing of Amritsar.